A finely enough built Gi with a nice theme, but overpriced for the average Gi buyer. 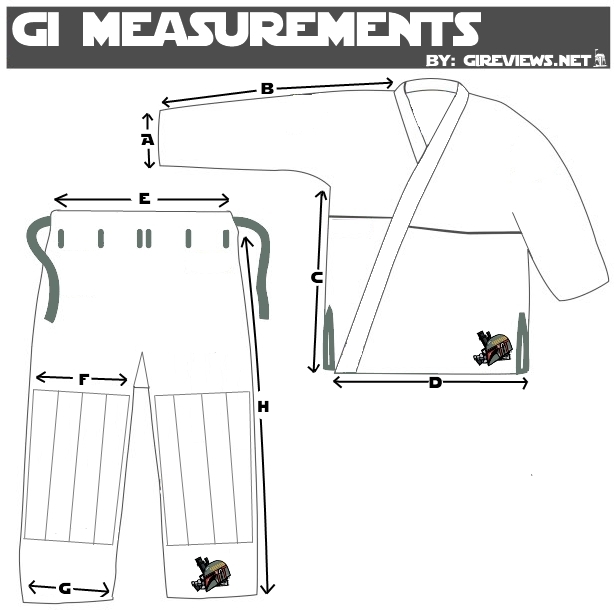 Nothing on the Gi quality wise warrants a $100 price hike over other Gi’s of similar quality however. Unless you are absolutely infatuated with the Diaz brothers, or Lucky Gi’s in general, this Gi probably isn’t for you. I might not recommend this gi for average consumers based on value and other smaller issues, but if you have money to spend, and find the Lucky appealing to your tastes, it may be worth checking out. Nick and Nate Diaz are two of the worlds most legendary Jiu Jistu fighters ever. They have made their mark on both the UFC and Brazilian Jiu Jitsu. As long time sponsored fighters it was only a matter of time till they got their own signature Lucky Gi. This gi is designed with the old school style but with new school construction and style. Designed by both Nate & Nick the gi is very simular to the original Lucky Gis that they loved so much but with their personal style. The pants come with two types of drawstrings, the traditional twill type and rope draw string. It’s a nice little add on to suit everyones preferences. The belt loop system has only a basic four loops however.